With estimates suggesting that there are more than 26 million businesses in Europe*, the announcement places Adglow firmly in the top 1% of fast-growing businesses in the continent, alongside illustrious company like HelloFresh, Dyson, and Moo. 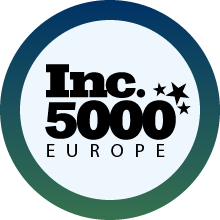 The Inc. 5000 measures the speed of growth of privately held, independent business over a sustained period. The 2018 list measures company growth between 2013 and 2016, during which time Adglow grew by 358%, posting 2016 revenues of €65.2m. This strong performance places Adglow among the top 50 fast-growing media companies in Europe. 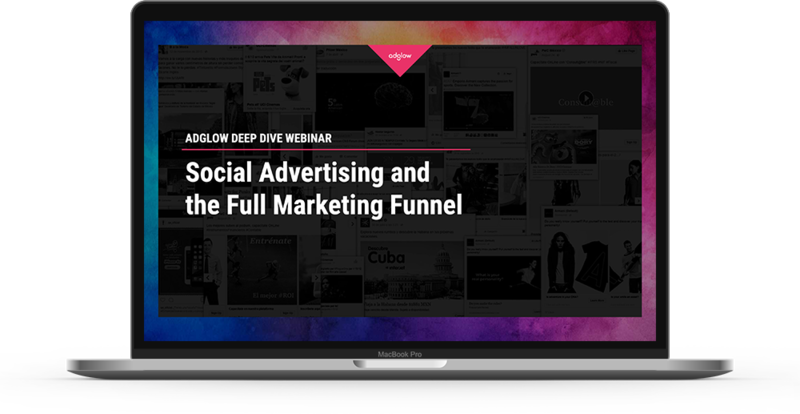 Adglow works with advertisers to help them reach their goals in digital advertising channels. As an official partner to significant advertising platforms like Facebook, Amazon and Twitter, they have helped hundreds of clients to navigate and succeed in the ever-evolving digital advertising ecosystem.